* Breaking News ... Ed is retiring and moving to that - as of yet unannounced - tropical island to sell carved coconuts on the beach ... and annoy the locals with really loud drum beats. 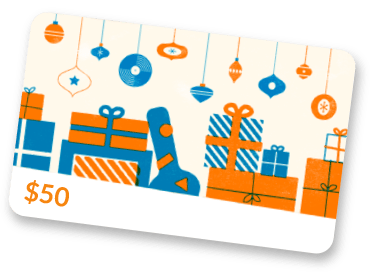 We will be listing everything here on Reverb, but feel free to give us a call and snag your dream kit before it gets listed here! Ever since you were just a little drummer boy or drummer girl hanging out at Atlanta Pro on Saturday afternoon, you have been dreaming of that special vintage kit ... just out of reach in Ed's office or warehouses. 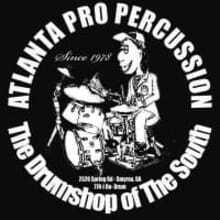 THE ATLANTA PRO PERCUSSION VAULT IS NOW OPEN!